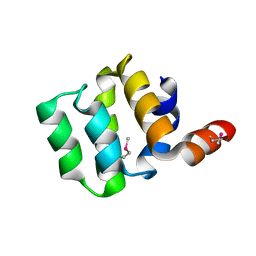 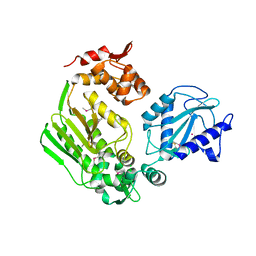 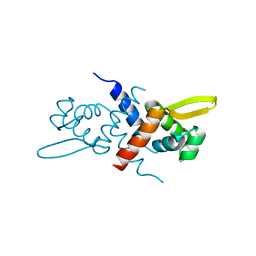 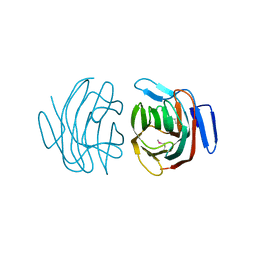 CRYSTAL STRUCTURE OF POSSIBLE TRANSCRIPTIONAL REGULATORY PROTEIN (FRAGMENT 1-100) FROM MYCOBACTERIUM BOVIS. 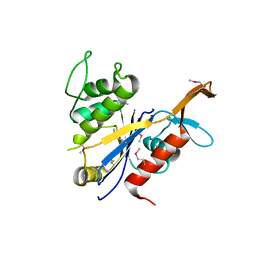 NORTHEAST STRUCTURAL GENOMICS CONSORTIUM TARGET MBR242E. 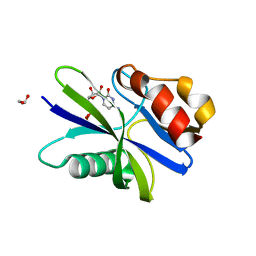 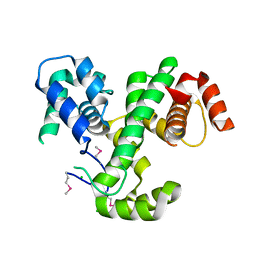 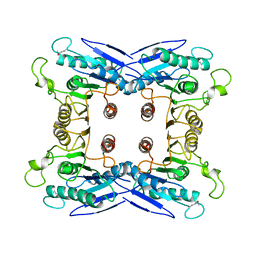 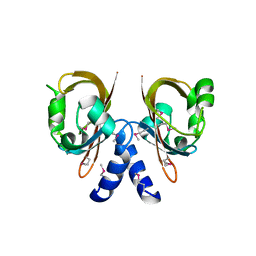 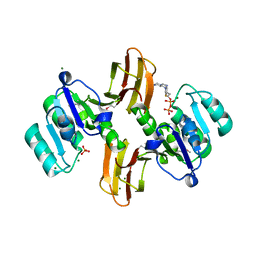 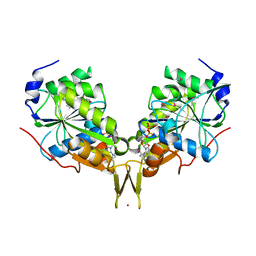 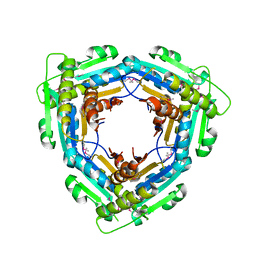 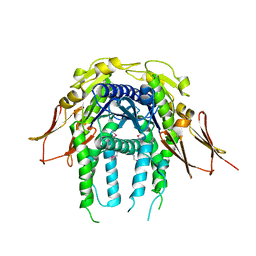 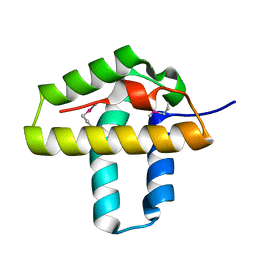 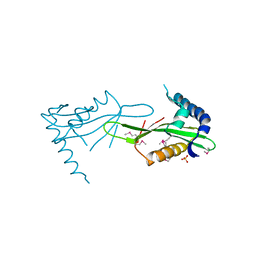 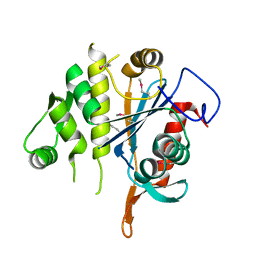 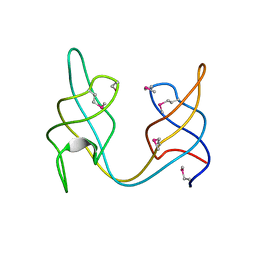 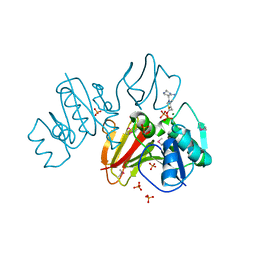 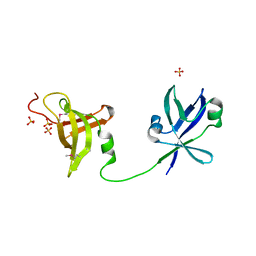 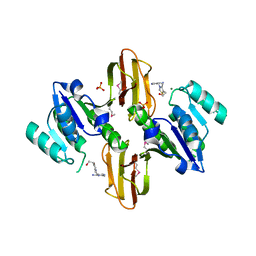 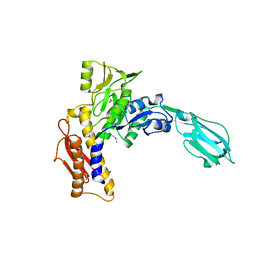 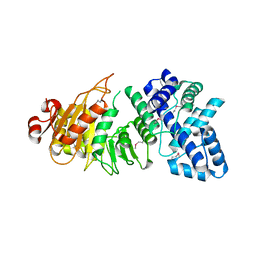 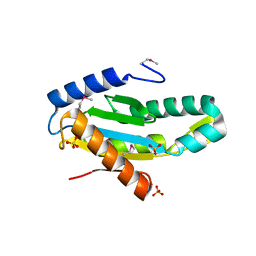 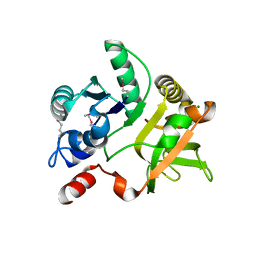 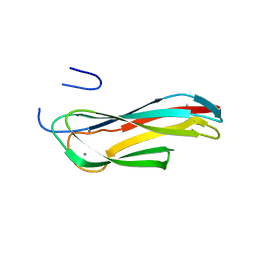 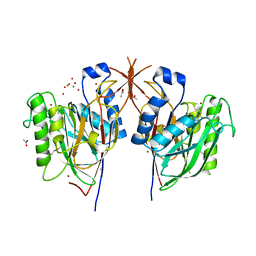 Cite: Crystal Structure of the nucleoside-diphosphate-sugar pyrophosphorylase from Vibrio cholerae RC9.